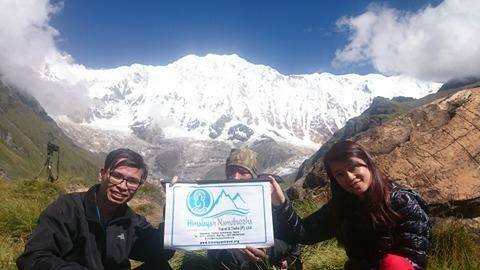 Himalayan Namobuddha Travel & Treks is a dream project rather than being just another travel agency in the crowd of tour operators in Nepal. 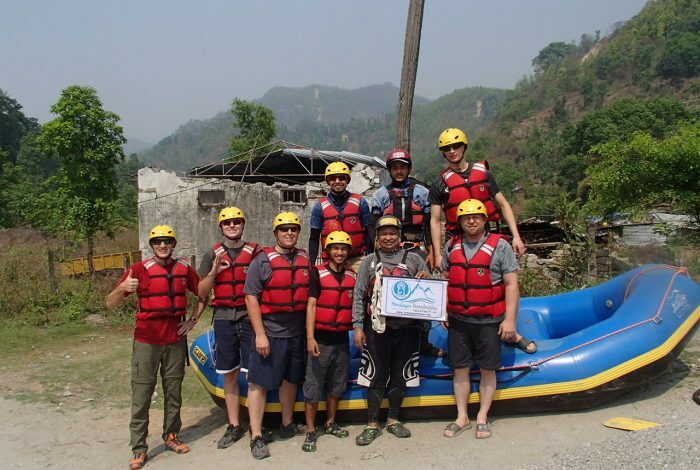 Started the career as a teacher in a secondary school in Kathmandu, Ms Sangita – the founder of this company got the opportunity to enter into the tourism industry in 2011 working as a manager for one of the local travel agency promoted by foreigner veteran. 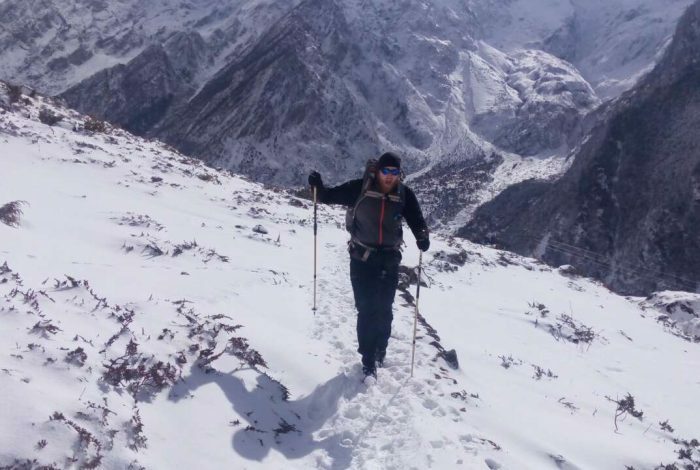 While working in the travel agency, she got attracted towards traveling, adventure , nature, culture and everything about Nepal. 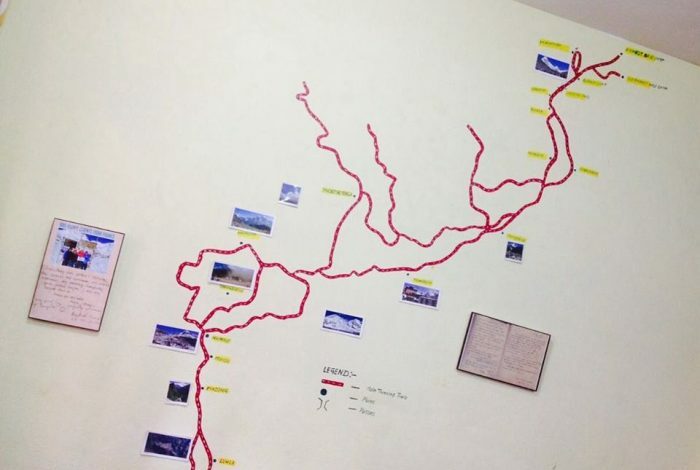 She was thoroughly enjoying her responsibilities of making travel arrangements for the clients around the world to create beautiful travel memories of their life. 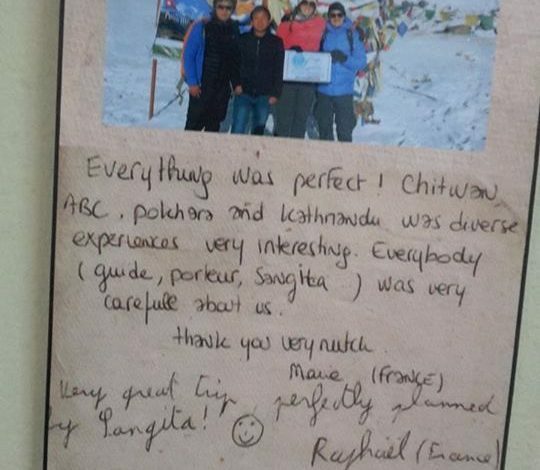 So deeply, passionately in love with tourism industry, Sangita could not imagine of doing beyond tourism industry. It is said “The secret of getting ahead is getting started’’. That is how this company was born in 2014 when passion converted into profession. 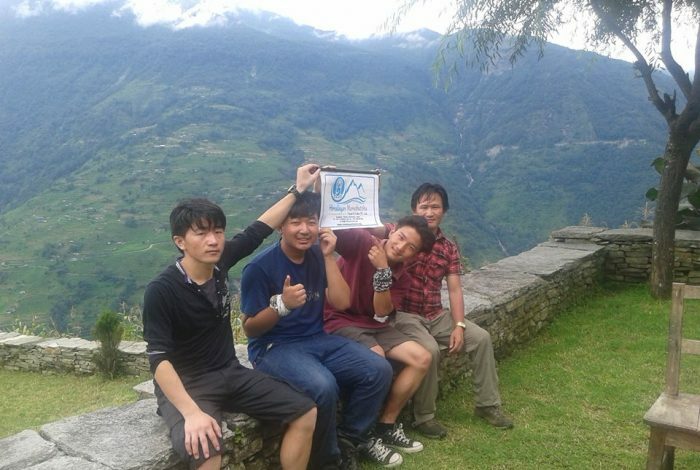 It is a big challenge itself to operate one more business venture in this competitive market where other numbers of tour operators already exist.But the lady with her dignity and passion is ready to accept all the challenges that come her way and use her business ideas for the development of the country and its people. 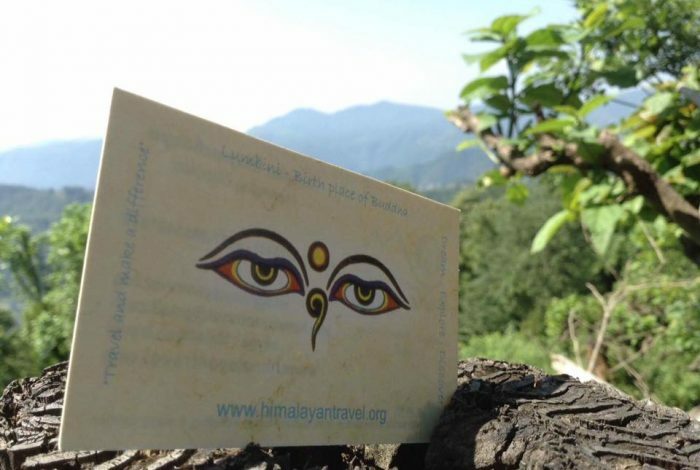 By choosing Himalayan Namobuddha Travel & Treks, you will just not make your holidays to Nepal the most memorable one but also you support and encourage women entrepreneurs and women empowerment.